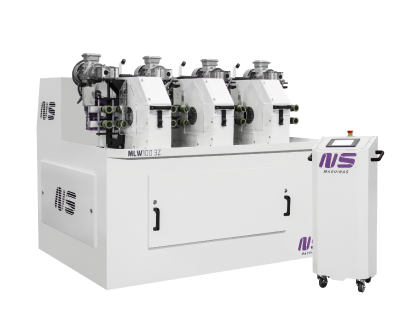 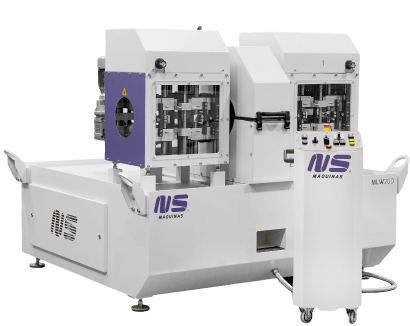 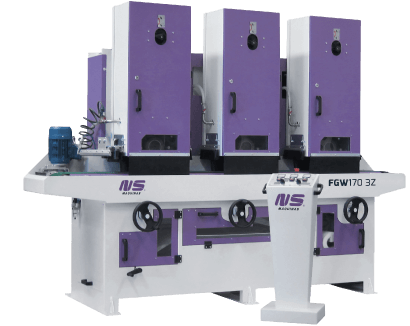 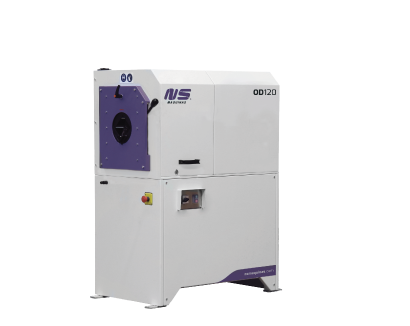 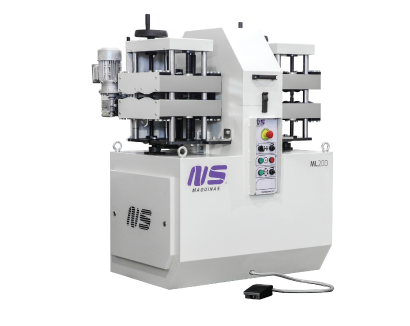 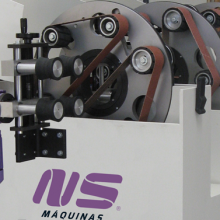 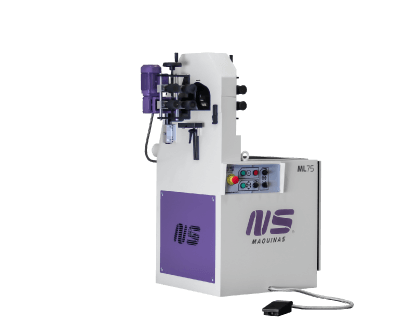 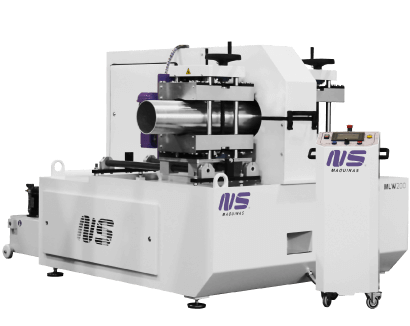 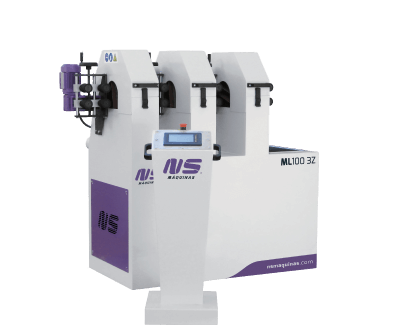 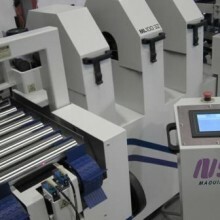 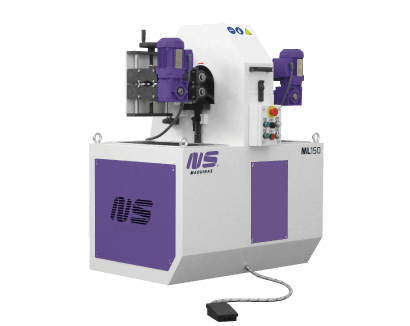 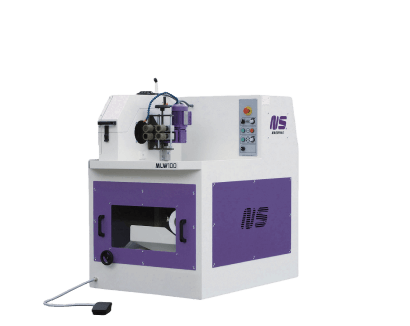 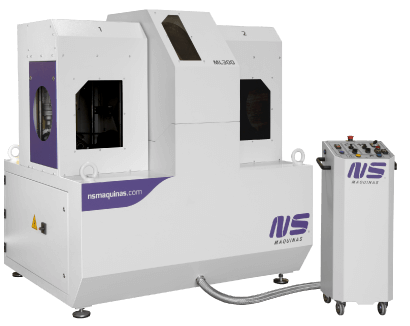 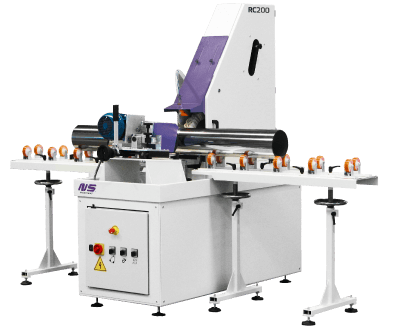 Tube Finishing and Polishing Machine – ML100 Z – is a multi stations finishing machine for straight round tubes. 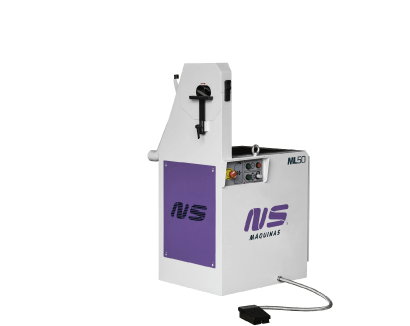 This round tube polishing machine is equipped with ML planetary system and enables a faster finishing work than single stations machines. 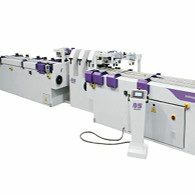 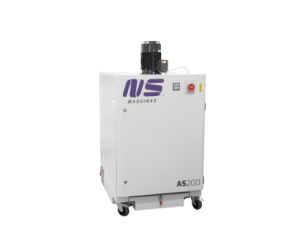 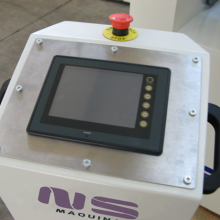 Automatic work set-up and control of all the information about the tube finishing is done in a mobile panel with integrated touchscreen. 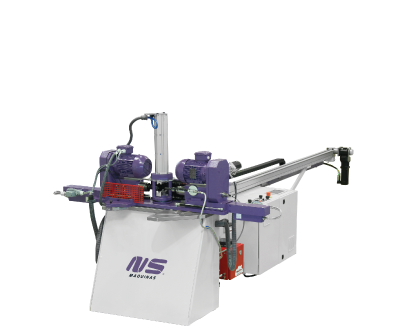 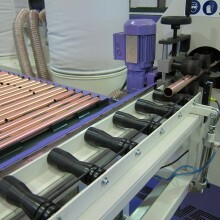 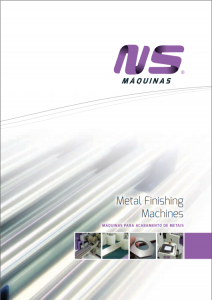 Tube finishing stations are completely independent. 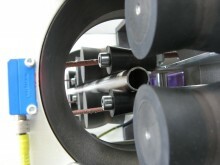 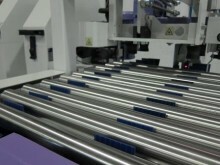 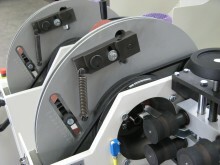 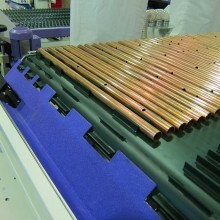 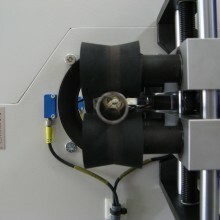 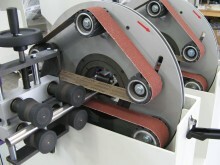 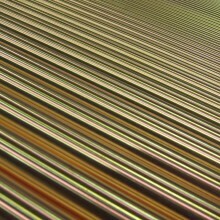 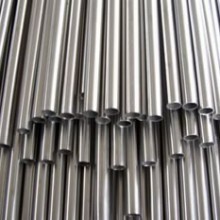 Final finishing of the round tubes is possible in one pass only. 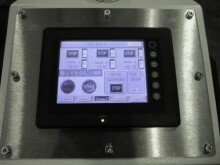 User-friendly software where the main functions of the machine can be defined. 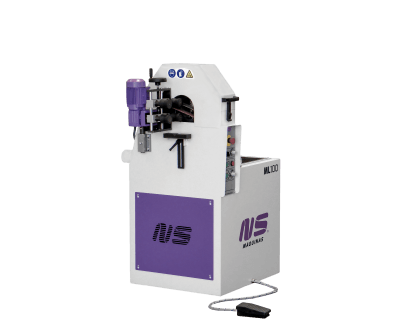 ML100 Z is made to work in intensive conditions, even multiple shifts a day, delivering consistently a multi-grain finish tube after tube. 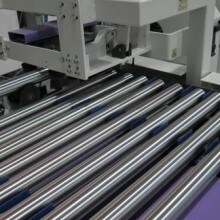 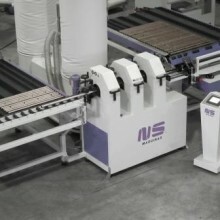 ML100 Z can be equipped with automatic loading and unloading systems where the tubes are loaded, finished and stored without operator intervention.